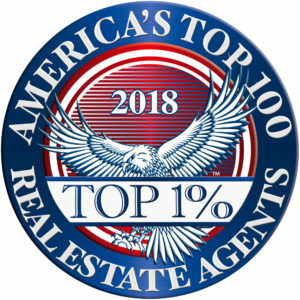 It feels great to win a listing, no matter what market you work in. But, we all know “winning” is the beginning of where the real work starts. So what’s next? It’s time to talk with your client about the selling tactics that will really get them to the finish line – and in the time and for the price they want. One of the hardest part of this of this early sale sit down, whether you’re selling in Beverly Hills or anywhere else, is the staging chat. You know great staging is critical but getting your sellers on board can be a challenge. After spending a ton of time decorating and personalizing their home, most clients often aren’t too keen on undoing their hard work.